YBNL’s Boss, Olamide goes a little bit emotional on this groovy tune titled “Matters Arising”. 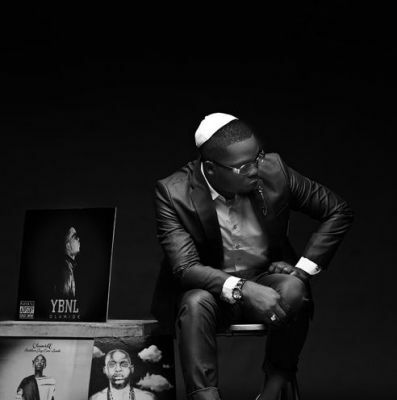 Olamide acknowledges the fact that no matter the situation at hand, Jah is the ultimate boss. “Matters Arising” is one tune to begin the weekend with. Download the Pheelz produced track below and share your thoughts.